Very few games offer the diversity of gameplay, multiple methods of winning, or replay value as do the Civilization series. You begin the game on an unexplored map with nothing more than a small village and then you have a few thousand years to grow that establishment into an empire that spans the globe. What's more is that the map changes with each new game, so it's always a new experience every time you start a new civilization. This is as epic in scope as any game ever made, and Civilization 5 is bigger and better than ever before. With so many options and strategic possibilities, it should come as no surprise that a wealth of information has been written about the game, and much of it has been collected here for you to reference. The Civilization series of PC games has been around for two decades and each new version offers changes and enhancements that build upon each successive release. When a new title is published, players of the previous versions want to know what new stuff they can expect in the game. Whether you are new to the series or want to know more about playing the game, it helps to do a little research before you make a purchasing decision. If you are currently playing the game, you may want to know more about some of its more advanced features like making custom levels or even building your own maps. Civilization IV vs. Civilization V: What's New? Do You Want to Play Civilization V Without Steam? With so many options for constructing new buildings and putting money into scientific research, the right decisions made in the right order could allow your civilization to jump ahead of the rest or bad decisions could result in being left behind. Knowing the right order to research new technologies is best done with a goal in mind so that you don't waste time on something that won't be used. The same goes for new construction projects that don't benefit a city as much as others. 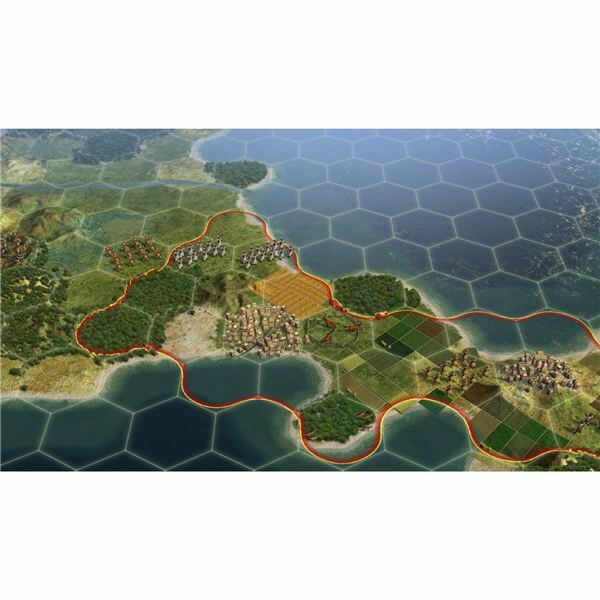 Not only do you need to make sure you have the most advanced military units available, but it also helps to know how to use them properly to maximize your war efforts and defend your territory from invaders. Part of the appeal of playing Civilization 5 is that there is more than one way to beat the game. You can be a war monger and build up massive armies to vanquish all the other civilizations, or you can focus on building projects and go for a cultural victory. You can also put a lot of resources into science and develop a space program, or work on establishing peaceful relationships with other countries. Choosing which way you want to win will make the gameplay drastically different, especially when other civilizations may not be so cooperative with your plans. Learn more about what options to choose early on to put your civilization on the right path toward whichever victory condition you wish to pursue. Although the core Civilization 5 game has plenty to offer, there are some additional DLC game add-ons you can buy to even further enhance the gameplay. This additional content lets you play new civilizations, which in turn contains new units and buildings, and also allows you to play against them. You will also get additional maps and other subtle changes that expands the main game tremendously. 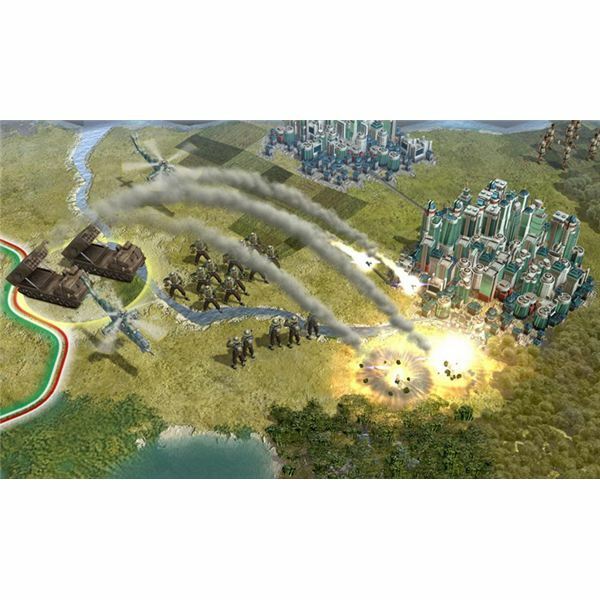 Do you have your own special tactics and strategy for playing Civilization 5? Many gamers tend to learn a few tricks that help them get ahead and the beauty of this game is that there are so many different ways to win. What about the different civilizations available in the game – do you have a favorite? If you've bought any of the add-on content, did you think it was worth the extra fee or do you feel like the developer is trying to milk the customers for more money? We'd love to hear from other Civilization 5 players or anyone interested in picking up this excellent PC game. 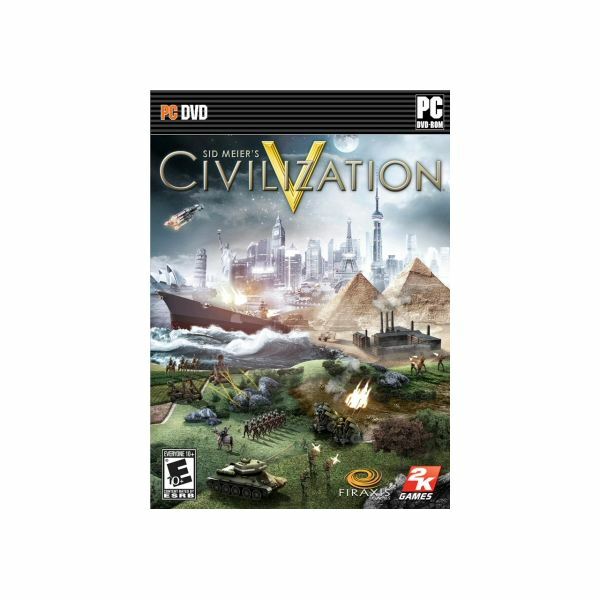 Please use the comment section below to share your thoughts about Civ V.
Author's personal experience playing Civ V for PC. All Civilization V images courtesy of Firaxis and 2K Games.